opening people’s eyes to things they never knew. A leader is not afraid to sacrifice, focusing on the team. People are the priority in the grand scheme of things. A leader has important qualities, like integrity and accountability. And if a mistake is made, a leader shows vulnerability. A leader doesn’t get to say whatever comes to mind. The leader must look to take the high road every time. Helping people reach their dreams is essential. A leader plays many roles: cheerleader, coach, champion. Knowing that transparency is required to build trust. Sometimes it’s lonely being the leader with no shoulder to cry on. A leader must be the person that so many rely on. 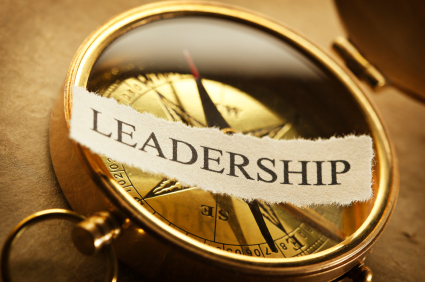 Many call themselves leaders but are missing essential skills. Our world needs true leaders, won’t you say you will?